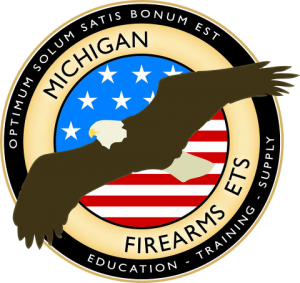 Michigan Firearm’s Personal Defense Level One course is for law-abiding citizens, as defined by applicable federal, state, and/or local law. 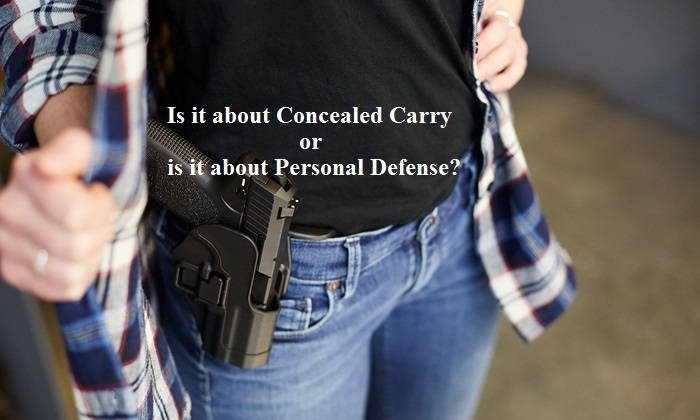 It is more than just a course to get a certificate for application of a concealed pistol license (CPL). 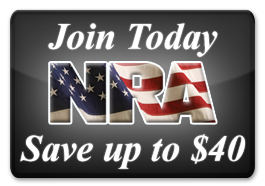 It is a course providing the most comprehensive range time available, well established lessons regarding Michigan Laws and the legal use of deadly force, and training for Tasers®, Knives, and Defensive Sprays.